February 8th in Plugin Lists, Wordpress Plugins by Wordpress Jedi . WooCommerce PDF Invoices & Packing Slips: a plugin that adds a PDF invoice to order confirmation e-mails sent to customers. You can create and modify your own templates. 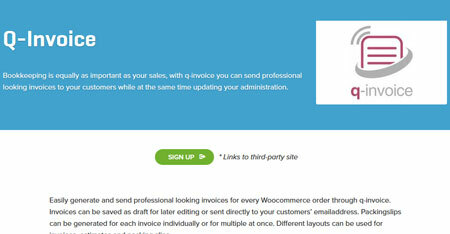 Q-Invoice: lets you create and send professional invoices to your customers. You can set periodic invoices for subscriptions. Print Invoices & Packing lists: this plugin lets you print invoices and packing lists for WooCommerce orders. 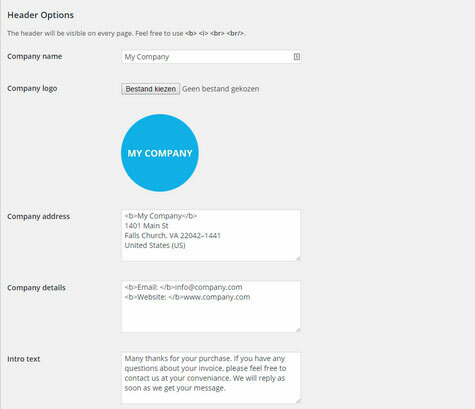 You can also send invoices as an HTML e-mail to your customers. 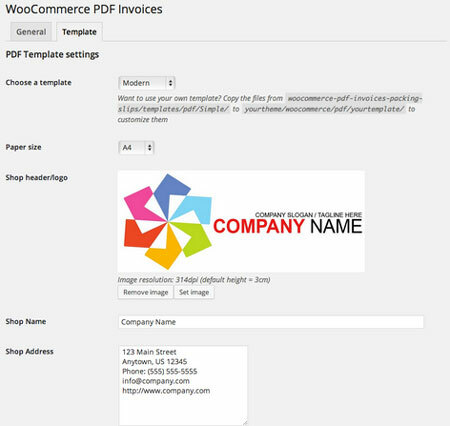 WooCommerce PDF Invoices: automatically generates and attaches PDF invoices to WooCocommerce e-mails. It offers support for Dropbox, Google Drive, and One Drive. 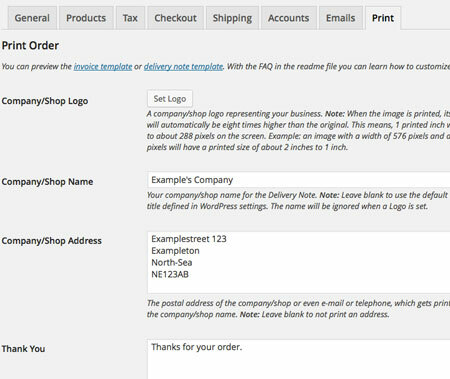 WooCommerce Print Invoice & Delivery Note: lets you print invoices and delivery notes for your orders. You can add your address, logo, and other information to your invoice. Have you found better invoicing plugins for WordPress? Please share them here.